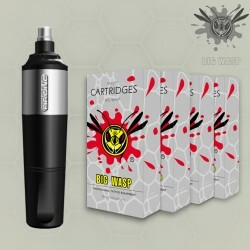 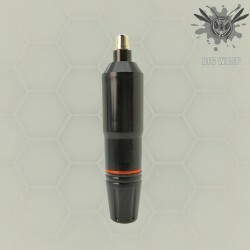 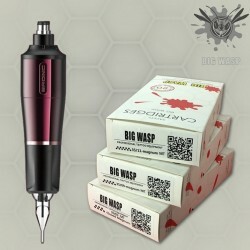 High quality tattoo machines from BIG WASP Tattoo Products. 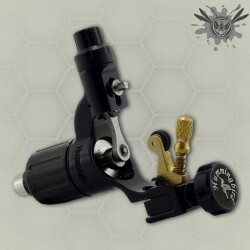 A large selection of rotary tattoo machines and handmade tattoo machines. 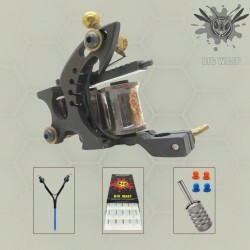 Tattoo Machines There are 21 products. 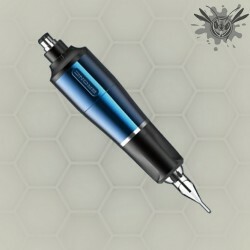 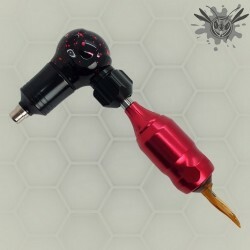 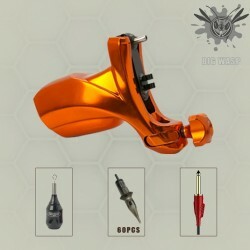 Hummingbird rotary tattoo machine is a lightweight and high performance rotary tattoo machine. 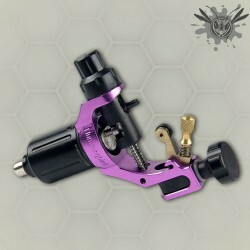 This tattoo machine comes with a standard Swiss made motor, the Hummingbird rotary tattoo machines are built to last. 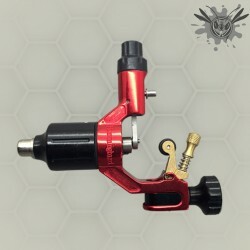 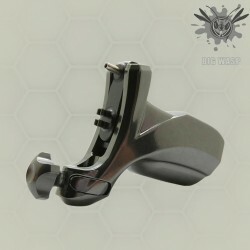 Lightweight aluminum made machine body, reduce your hand fatigue for long hours of tattooing.